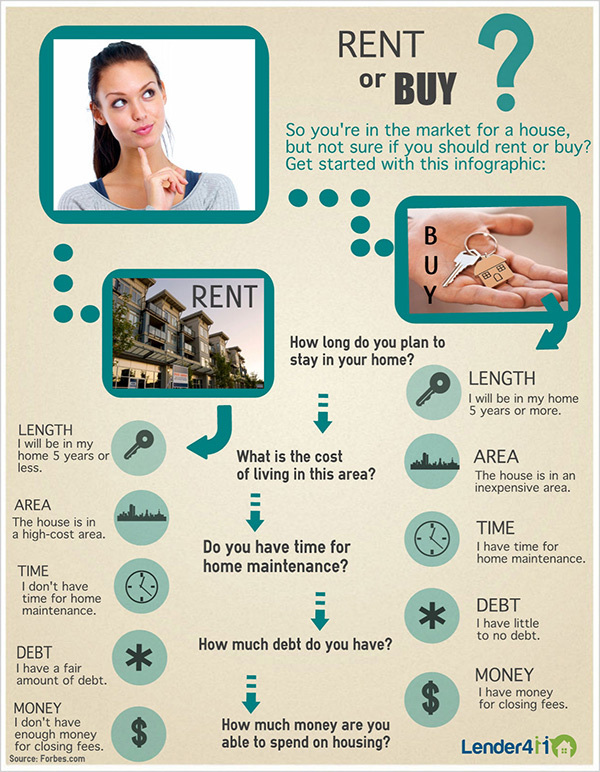 Poll: Should I Rent or Buy in 2014? The economy is in a fragile state and the mortgage market remains volatile. However, interest rates are moderately low and future tapering would drive up interest rates. Our potential first time home buyer's want to know if it better to buy now or later. Infographic Below! 92% of mortgage professionals think you should buy now!. Interest rates are at historic lows, but not for long as the Feds will begin tapering off investment. Not since the 1940's have rates been so low. Click Here to see or get a personalized free quote in a few simple clicks.